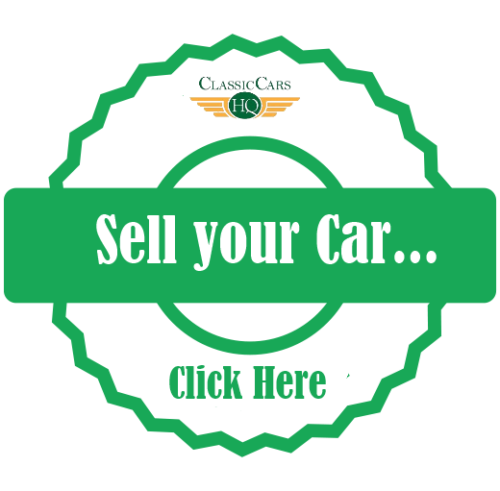 Due to the popularity of the recent news on American classic cars for sale here on Classic Cars HQ we bring the second instalment of American cars for sale from our free to list classic classifieds. The Lincoln town car is a sure sign of 1970s Americana and this beautiful Coupe set in Gold sure looks like a million dollars. She comes with beige velour interior and all the bells and whistles too. She was owned by a guy for over 37 years and originates from Ferndale in California where upon his 87th Birthday the owner decided to sell the car and she was imported into the UK. She comes with a 12 month MOT and is ready to rock for just £12,000. Check out the full Lincoln Town Coupe ad here or be sure to browse and find more classic Lincoln cars for sale in our free to list classifieds. Check out the full Mercury Monterey Sedan here or be sure to browse and find more classic Mercury cars for sale in our free to list classifieds. 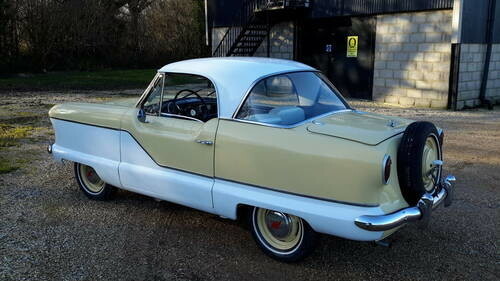 Check out the full Austin Nash Metropolitan ad here or be sure to browse and find more classic Nash cars for sale in our free to list classifieds. This Oldsmobile is one of only 515 Iconic First-Year Examples produced. She features a 455 cid V-8 engine with an impressive 390 BHP. Single Rochester four-barrel carburettor and a Turbo-Hydramatic 400 three-speed automatic transmission make this Oldsmobile a great choice for an American Muscle car. She was imported from Texas recently and has some history with her and all duties and Nova charges paid in full. 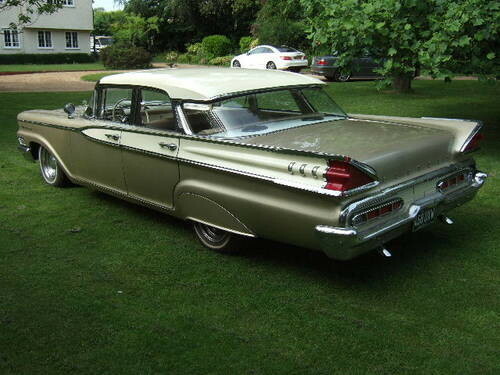 Featuring an in-depth write up on the Advert this Oldsmobile certainly stands out from the crowd and could be parked in your garage for just £35,000. 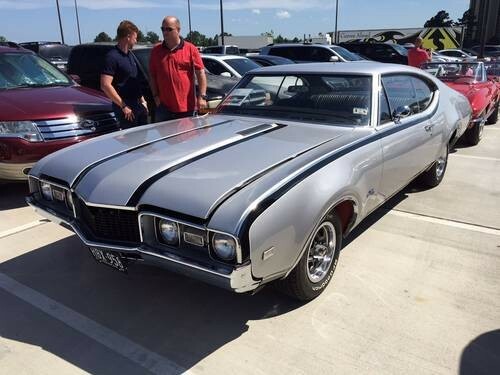 Check out the full Oldsmobile 442 Coupe ad here or be sure to browse and find more classic Oldsmobile cars for sale in our free to list classifieds. 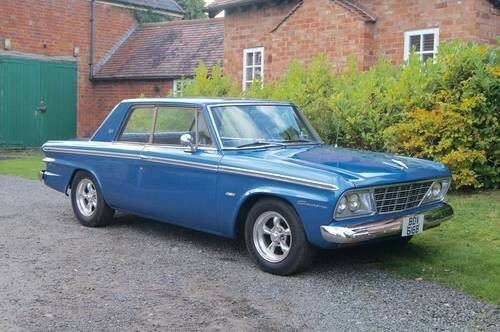 This one family owned Plymouth Valiant is certainly an American Classic car which looks and sounds the part with just over 126K on the clocks. Being 45 years old she has an honest advert which states she needs some TLC to the body work and interior but still claimed to be a great daily driver. 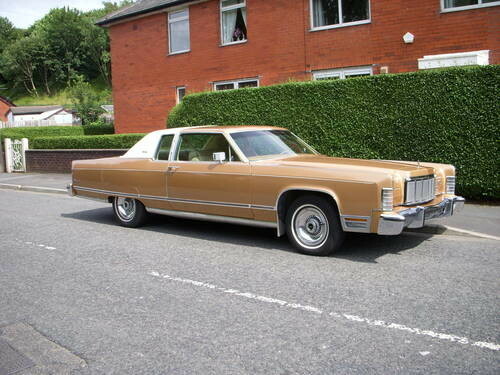 Being sold by the son whos father imported it into Ireland when moving there in the mid 70s. All this metal for just £6,250. 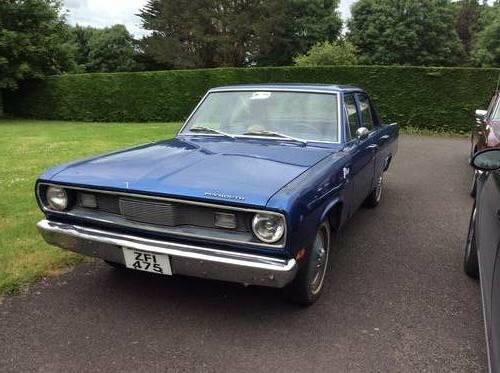 Check out the full Plymouth Valiant ad here or be sure to browse and find more classic Plymouth cars for sale in our free to list classifieds. 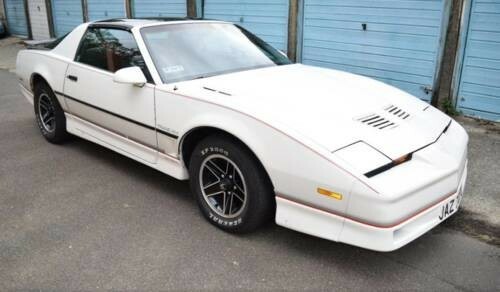 Check out the full Pontiac Firebird ad here or be sure to browse and find more classic Pontiac cars for sale in our free to list classifieds. Check out the full Studebaker Lark ad here or be sure to browse and find more classic Studebaker cars for sale in our free to list classifieds. So there you go readers, be sure to check out last weeks post on other Classic American Cars which might be of interest to you too.